Eastenders Episode Guide - Tuesday 19th July. The Mitchell family are thrown into turmoil. Eastenders 03/11 - Will Lee Tell Whitney The Truth? 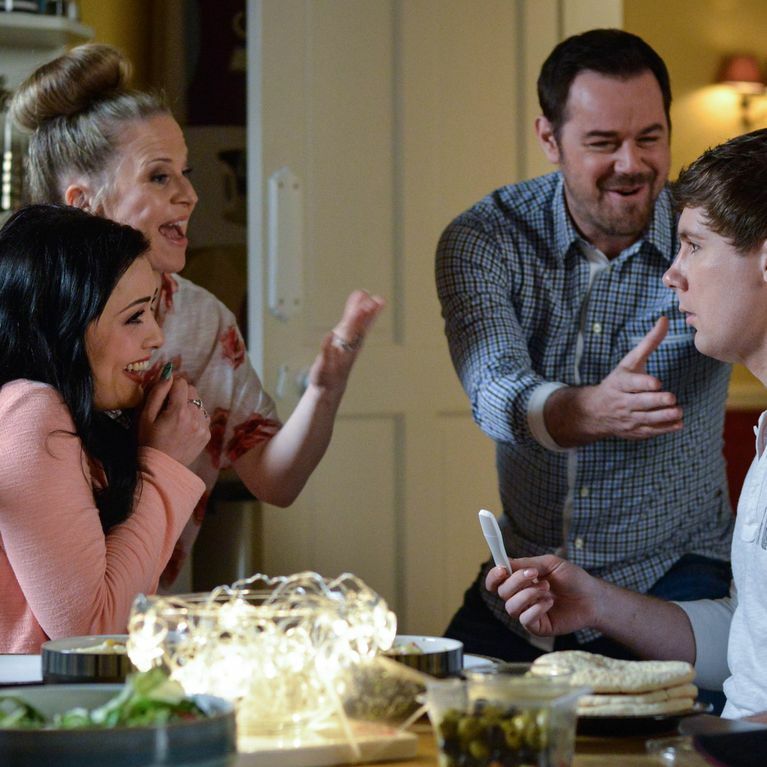 Eastenders 10/02 - How Will Whitney's Latest Plan Go Down With Lee? 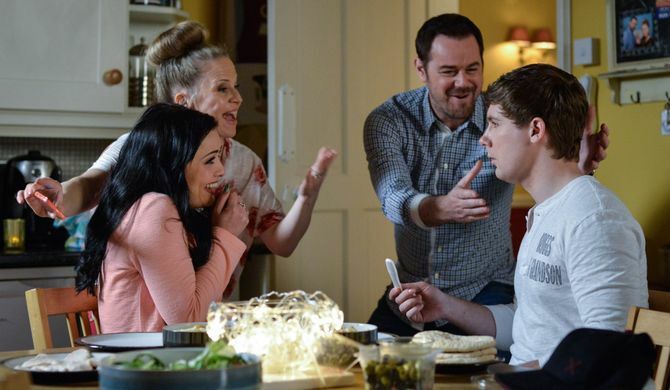 Eastenders 04/11 - Will Lee And Whitney's Big Day Go As Planned?